Auxerre centre-back wanted at Upton Park. West Ham have turned their attention to Auxerre defender Willy Boly as the man to solve the club’s defensive crisis. Boly, a 21-year-old former French under-19 international, currently plays in Ligue 2 in France after relegation last season but could be offered a route to the Premier League with West Ham in need of defensive reinforcements to save their season. Manager Sam Allardyce has been left without James Collins and George McCartney through injury and Dan Potts joined that list following a head injury which hospitalised him after Wednesday’s defeat to Arsenal. And, according to Le 10 Sport, Boly could make the move to West Ham this month after a transfer to Serie A side Parma fell through after the Italian side were unable to reach an agreement with Auxerre over the deal. Boly would add a much needed boost to the West Ham squad, who have slipped closer to the relegation zone after a poor run of results. 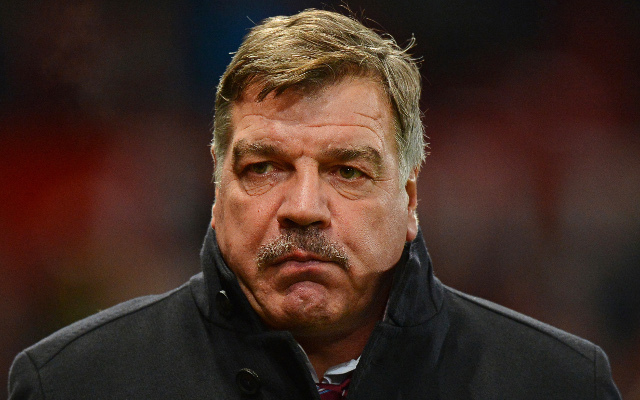 Allardyce has already brought in four new faces this month with the signing of Joe Cole from Liverpool, Marouane Chamakh on loan from Arsenal, Wellington Paulista who has joined on loan from Cruzeiro in Brazil and young Irish striker Sean Maguire.